Everything you need for Open Enrollment may be found below. At Monterey Peninsula Unified School District, employees working 20 hours a week or more may enroll in any one of our Health and Welfare Benefits within 30 days of their hire date. Benefits include medical, dental, vision, life, and a flexible spending account, also known as an FSA. Through American Fidelity, the Flexible Spending Account (FSA) for medical expenses; as well as, dependent daycare expenses is available upon hiring or during a Fall open enrollment for the next calendar year. Benefits and costs are all separate and you do not have to be enrolled in one in order to be enrolled in another. If an employee is hired to work less than full time, or wishes to enroll dependents, there will be a cost associated with the benefits selected. To determine the cost, please contact the Insurance Department at 831-645-1252. When any one of these events occur, or are going to occur, it is best to contact the Insurance Department right away to ask if the event will allow you to make a change to your health insurance benefits. A window period of 30 days, from the date of the event, is provided for you to complete a change. If you miss the window period, a change may not be made until another qualifying event occurs. Please contact Judy Cruz at 831-645-1252 to discuss your qualifying event. Some changes can affect your pay so please do not wait until the last minute to contact the Insurance Department. 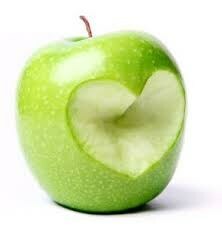 Preventative Care is key to maintaining proper health and to avoid major medical problems. 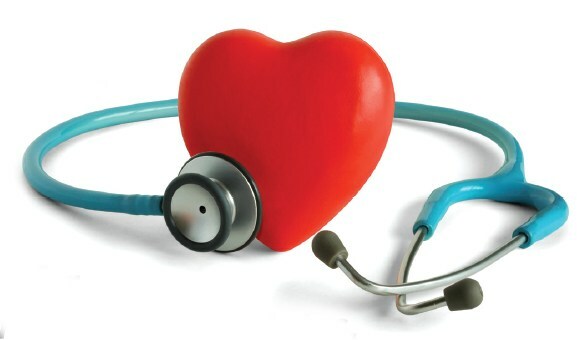 All medical plans now offer 100% coverage for Preventative Care Services that are age related. Examples of preventative screenings are mammograms, pap's tests, colonoscopies, cholesterol, blood pressure, and some immunizations. There is no office visit co-pay when screened by a Preferred Provider. Please refer to the Anthem Blue Cross web site for a list of Preferred Providers in your area. 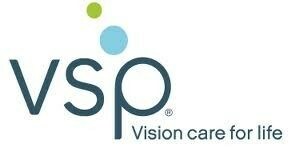 Need to find a physician, dentist, or eye doctor? Directories are now located on the websites. Please go to the Blue Cross, VSP, or Delta Dental websites to find a provider in your zip code area. Remember, when making an appointment, be sure to ask if the provider is preferred. Group Number #38320 is needed for phone call. Keenan and Associates has provided a discount card that can be used at a participating pharmacy for medications that may not be available through your health care prescription provider. It can also be used for pet prescriptions and does not cost anything to have the card. Please feel free to download the information and follow the instructions to create a card. Do you need to use up the balance of your Flexible Spending Account for the calendar year 2016? 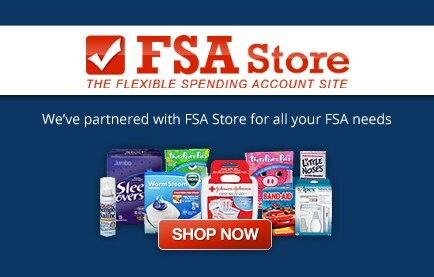 You can now shop the FSA Store online and use those dollars, pret-taxed, before the end of the year. For more information, about your Flexible Spending Account balance or more, please contact American Fidelity at 1-800-654-8489. Are You Turning 65 and Still Wanting to Work? One of the most often asked questions is whether or not an employee, still actively working and turning 65 years of age, is required to sign up for Medicare A and B. As long as you are enrolled in an employer group medical plan, and want to continue working, you do not have to sign up for Medicare Part B. Medicare Part A is for hospitalization and does not cost an employee, who is 65 years of age or older, anything to have. However, Medicare Part B does have a cost and will not pay benefits, as your primary insurance, as long as you are enrolled in a group medical plan. When you terminate employment by resigning, or retiring, you can then sign up for Medicare Part B with no penalty for not taking it when you turned 65. Download form CMS-L564E and have the MPUSD Insurance Department complete the bottom half of the form providing proof of group coverage from effective date to end date. Take the form with you to Social Security when applying for Medicare Part B. If you are currently enrolled in a MCSIG medical plan, please take a moment to read the Retiree Guidelines. If you want more information regarding Medicare Benefits please contact Medicare at 1-800-999-1118 or 1-800-633-4227. For information regarding affordable health plans through Covered California, click on the logo. You will be taken directly to the link that provides information about various plans offered through the state of California.